During the Pure Juice Cleanse you’ll replace all meals with five delicious fruit & vegetable juices packed with nutrition. With the energy your body saves on digestion plus the extra boost of nutrition it gets ­ your body will be able to restore and detox. Detoxing shouldn’t be a struggle. A challenge? Yes. A Fight? No. We want to support the body and not fight against it. The cold pressed juices are super tasty and are packed with vitamins, minerals and enzymes. They are designed to ensure the whole detox process will be as gradual as possible. To keep your energy levels, we incorporate different superfoods like spirulina and wheatgrass into the juices. Every day you drink the juices in a fixed order ­ to create the perfect balance. We do not promote ‘not eating’ and thus if you really feel the need to eat, try a raw ripe avocado as an add on. A good preparation is half the cleanse! 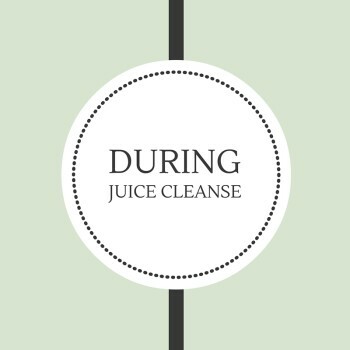 It is therefore important to reduce certain food intake prior to the juice cleanse. This way you do not shock your body into detox and have a smaller chance on certain side effects like headaches or low energy levels. It’s a good think for example for those of you who drink coffee regularly to cut down on your coffee intake prior to the juice cleanse. Cutting out coffee can cause some headaches. 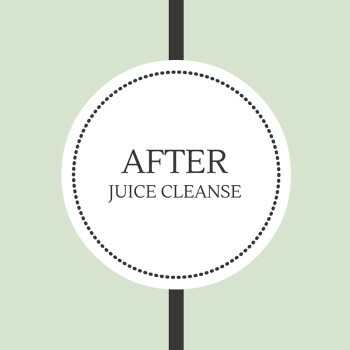 With help of our delicious cold pressed juices you will feel good throughout the whole cleanse ­ not just afterwards. We see the Pure Juice Cleanse as a new way of thinking and feeling. Packed with a lot of goodness and nutrition the juices will give you the energy you need to work, sports and play ­ just as normal. Of course depending on your lifestyle, the detox might trigger different reactions. Often the second day of the cleanse is the hardest. The days following your energy however will increase and you will feel (and see) a noticeable difference by the end of your juice cleanse. After the juice cleanse you can slowly introduce solid food back into your diet. Your body will be sensitive so listen closely to it! Eat mindfully and observe how your body reacts to the food you consume ­ remember that you have pressed the reset button. Obviously we would still advise you to cut out where you can refined carbs and sugars, plus eat raw, organic food when possible. There is a lot of information online about a balanced healthy diet ­ do your own research and most importantly ­ listen to your own body.